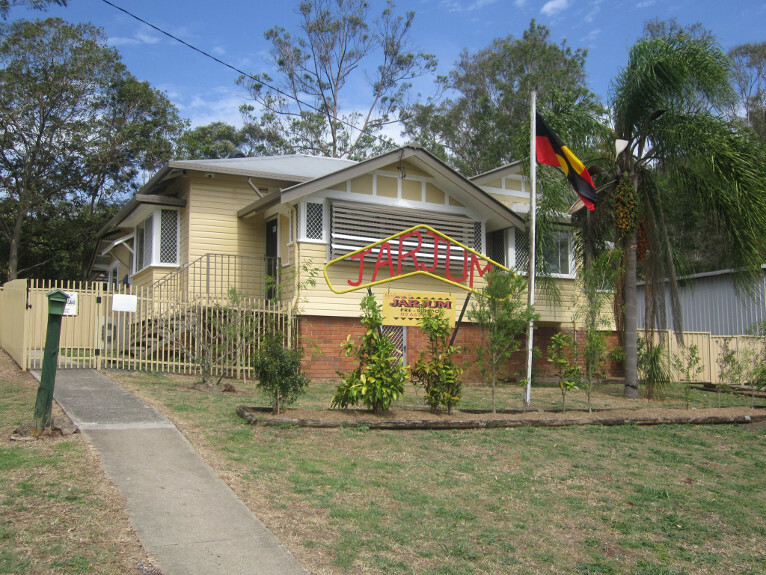 Jarjum Centre, a 20 place non-profit Preschool for Aboriginal and non-Aboriginal children in Lismore, NSW, is bursting at the seams. in 2015, they reached out for help with the design of the new Centre. Jarjum Centre, a 20 place non-profit Preschool for Aboriginal and non-Aboriginal children in Lismore, NSW, is bursting at the seams. Places at the Centre are in such high demand that staff are having to turn away children because they have simply run out of room. Its valuable programs include language and numeracy groups and cultural programs accommodating Indigenous and non-Indigenous children. Jarjum also provides for children with additional needs. Even its existing facilities, a converted residential property, aren’t up to scratch. The run down building no longer meets the safety needs of the children or their families. To add to their worries, staff are regularly confronted by ongoing vandalism in the neighbourhood, and people indulging in risky behaviour in the local area; the staff regularly find used syringes in the play area. In 2015, Jarjum’s Director, Maurita Cavanough, began liaising with the local Council to find a solution regarding possible sites for a new centre. Jarjum Centre reached out to ICV for help with the design of the new Centre. ICV was asked to find a skilled volunteer to work with Jarjum on developing a design that meets the Jarjum community’s needs. Experienced Architect and ICV volunteer Rogier met with staff and community members and translated their ideas into a draft concept of their new Centre. Maurita and her staff are really excited that their dream of a purpose-built centre is becoming a reality. “It would provide a greater chance for the community to take ownership. Real change only takes place when it is community-led,” Maurita says. “I’m also excited about providing more employment opportunities for young Aboriginal women,” she adds. Don’t all children deserve to be the best they can be? To have the same opportunities in life? To feel safe and protected in our community? It was donations from people like you, that gave Jarjum a helping hand in their time of need. Many other communities around Australia need your help to get access to specialised support which will help them build a brighter future.